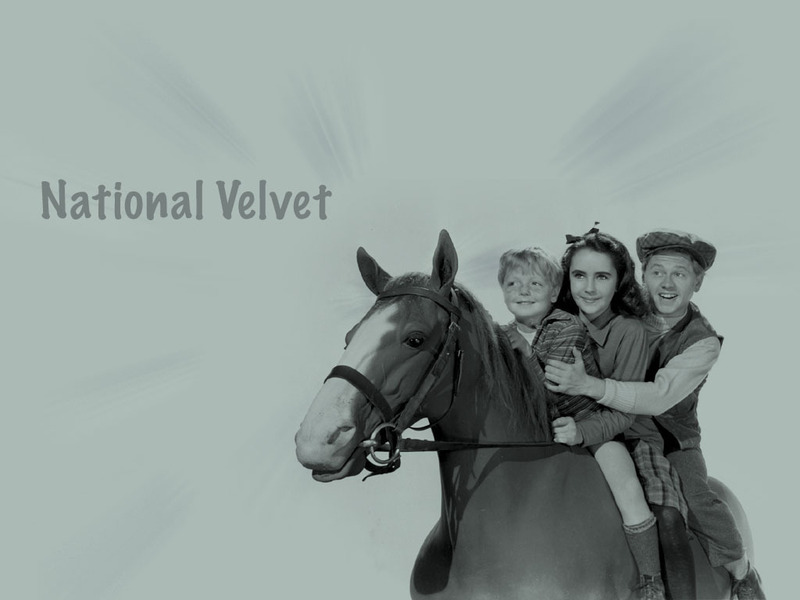 National Velvet. . HD Wallpaper and background images in the Elizabeth Taylor club tagged: elizabeth taylor actress movies hollywood icon national velvet wallpapers. This Elizabeth Taylor wallpaper contains ippovia, horse trail, dressaggio, dressage, wrangler di cavallo, wrangler, and cavallo wrangler. One of my fav films! You can already tell she's going to grow into a beauty in this picture!